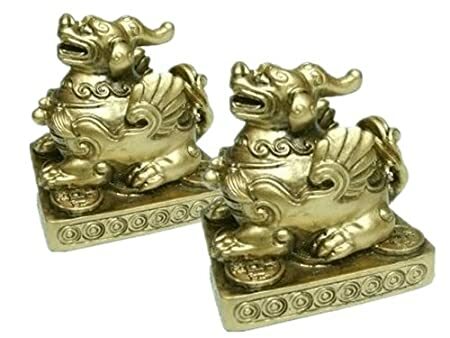 从大陆来的新移民大多数都是不相信风水这种东西的， 不过在美国我接触到的很多台湾朋友和越南朋友都是非常相信的, 慢慢的也受了一点影响. 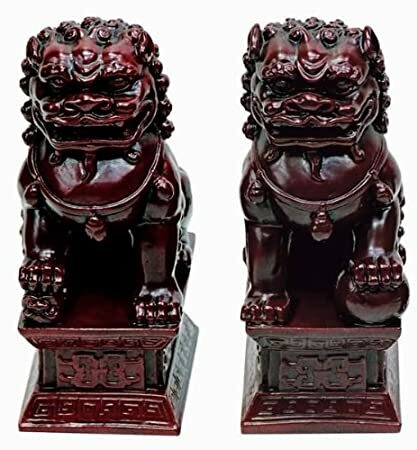 抱着宁可信其有不可信其无的心理，试着从风水的角度来装饰House. 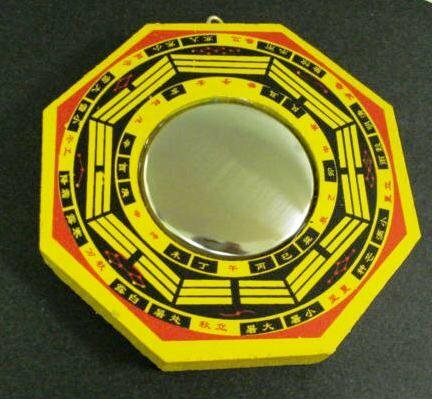 反正很多东西都是有点道理的，又很漂亮，可以装饰屋子，何乐而不为呢? 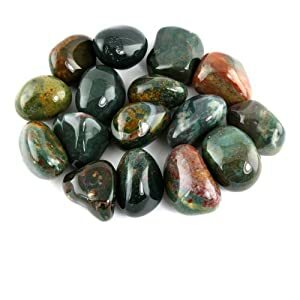 鱼缸里可以放些好看的石头装饰Crystal Allies Materials: Tumbled Bloodstone Stones from South Africa. 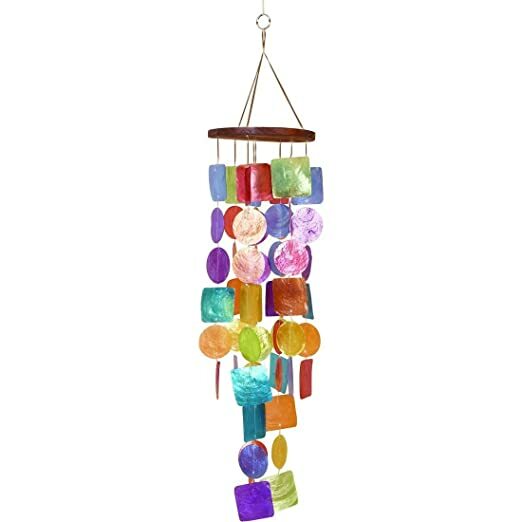 Urban Trends Capiz Wind Chime 贝壳穿起的七彩风铃， very colorful. 原价30刀， 打折后$11.4。 Looks and sounds wonderful. 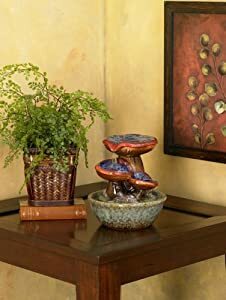 Today, December 4th only, Amazon.com now they are offering up nice savings on highly rated Woodstock chimes. 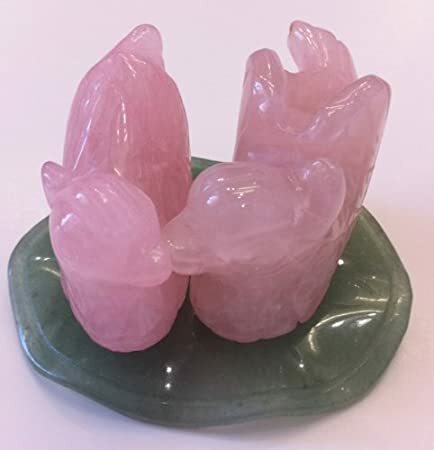 This Woodstock Medium Amazing Grace Chime Inspirational Collection for only $17.98 (regularly $43.95). 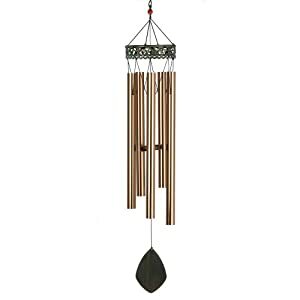 This chime plays the familiar tones heard in the opening measures of Amazing Grace – be sure to check out the 900+ 5-star reviews! 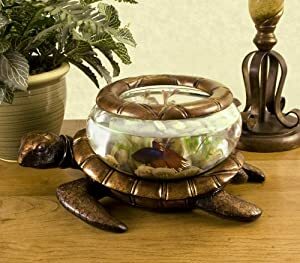 On Amazon.com where they have recently launched their Plants Store featuring succulents, shrubs, annuals, perennials and so much more! 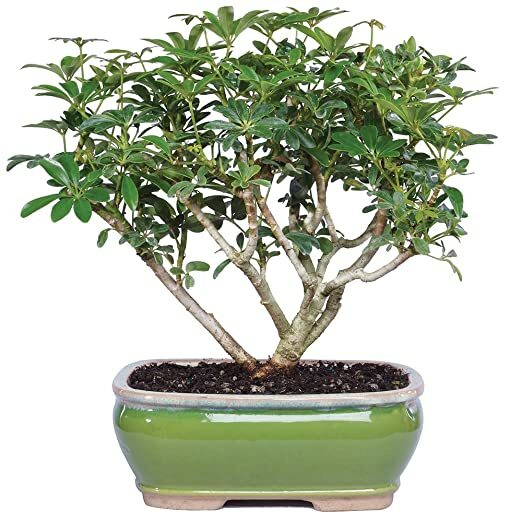 This Brussel’s Hawaiian Umbrella Tree Bonsai (Indoor) is only $28.80 after you clip the 20% off coupon (regularly $36) – best price! Plus, shipping is free for Amazon Prime members (you can sign up for a FREE 30-day trial here).